This is the story of how a pair of shoes changed my life! 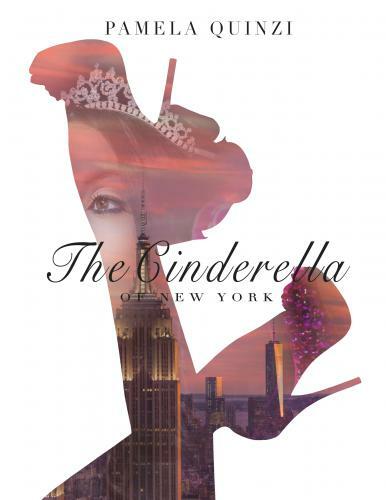 My name is Pamela Quinzi but people call me The Cinderella of New York. It was July 2009 when I arrived in New York City for vacation: a single, young, Italian girl with a luggage full of dreams. I only spoke one language: Fashion. With a heart full of passion, dreams and courage, I started the greatest adventure of my life.